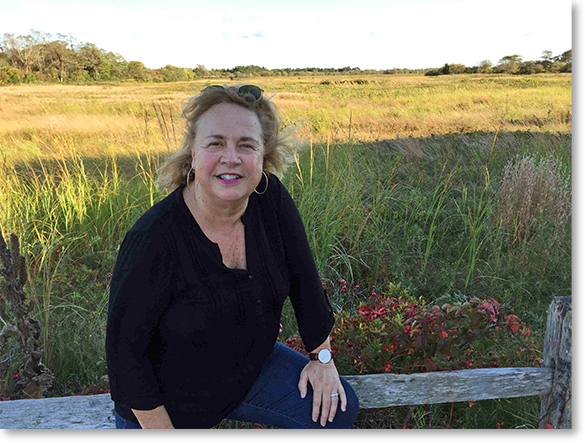 Christine Bagley is a New England writer of fiction. She holds an MFA in Creative Writing from Lesley University in Cambridge, MA, and teaches writing to foreign national physicians and scientists at the Schepens Eye Research Institute, an affiliate of Harvard Medical School. Bagley is the former editor of the Medical Services Review for the Massachusetts General Hospital, and Eye Contact for the Schepens Eye Research Institute. She was also a fiction contributor at the 2016 Bread Loaf Writers Conference. She is the author of The Elevator, The Madness of Ida Mae, for which she won Honorable Mention for the Al Blanchard Award For Best Crime Fiction, The Burren, On a Winter's Night, and most recently, Dear Ruth. She is a member of the Mystery Writers of America, Sisters in Crime, and GrubStreet.